Delivering You Quality Opinion Content on Studying, Working, and Most Importantly: Living Life Purposefully! © Emily Ryan 2019. Unauthorized use and/or duplication of this material without express and written permission from this site’s author and/or owner is strictly prohibited. 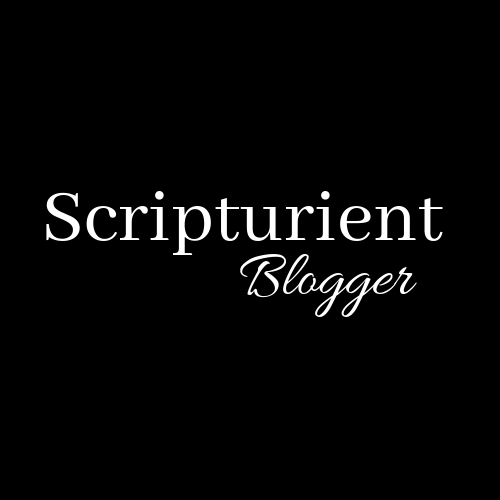 Excerpts, sharing, or links are permitted provided that full and clear credit is given to Scripturient Blogger with appropriate and specific direction to the original content.